Arcade Comedy Theater, the city’s only non-profit theater dedicated to the art of comedy, is celebrating its sixth anniversary with a weekend of shows anchored by Baltimore-based special guests Casually Dope. The troupe will be headlining two shows alongside members of Pittsburgh’s thriving comedy scene, such as the Arcade’s 4 founders, stand-up veterans Jeff Konkle and Sean Collier, the theater’s original improv team Player One, sketch team Frankly Scarlett, competitive short form show Comedy Royale, and more. 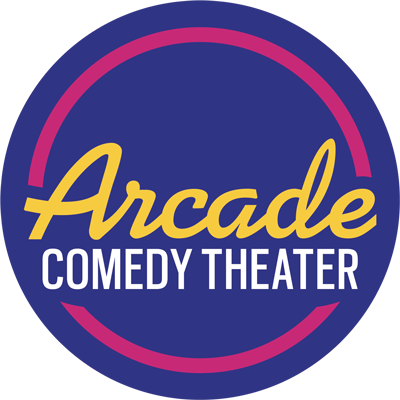 Audiences at the Friday 8PM and Saturday 10PM shows will also have a chance at a sneak peek of the Arcade’s first-ever “season” of programming. See what we have up our sleeves when it comes to bigger, envelope-pushing productions throughout the year — sketch comedy, theatrical productions, and more! Audiences will be able to pick up a season pass to be guaranteed tickets! Player One, Arcade’s original short-form improv troupe, headlines with a fun mix of short form games and scenes. 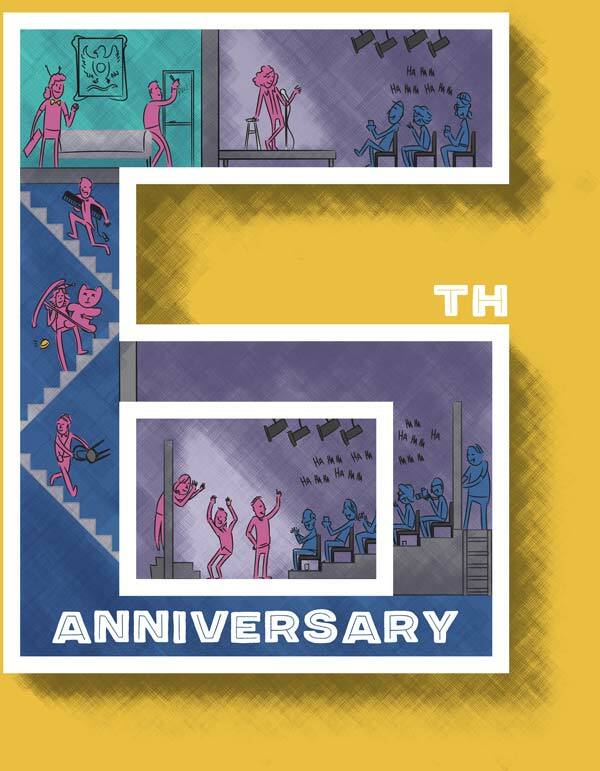 The improvisers will be joined by a variety of guest performers that will be giving audiences a sneak peek at the theater’s 2019 sketch comedy & theatrical productions. Comedy Royale, hosted by Matt Hartman. This comedy show pits four talented improvisers against one another in a series of games — think Whose Line Is It Anyway? meets American Gladiators. Casually Dope headlines with a full-length improv set inspired by a custom-designed hip-hop playlist. The show features an opening improv set by the Well Known Strangers. Casually Dope returns for a second improvised headlining show, featuring new songs and new scenes. The show features an opening improv set by Arcade’s founders: Abby Fudor, Jethro Nolen, Kristy Nolen and Mike Rubino. Comedians Sean Collier and Julia Metelsky present an Arcade anniversary installment of his popular stand-up showcase “Single Player Stand-Up” featuring headliner Jeff Konkle along with comedians Suzanne Lawrence, Tom Musial, and more. The weekend closes with a special comedy variety show, featuring Casually Dope, an all-star cast of Arcade performers, and a sneak peek at the theater’s 2019 sketch comedy & theatrical productions.